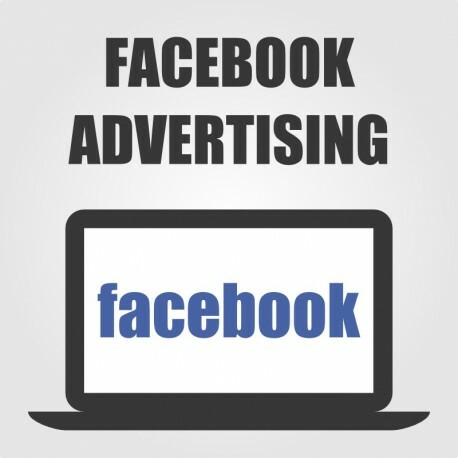 Social media advertising is a powerful tool to find your target group. Facebook context ads are highly personalized and very accurate. Advertising on Facebook has proven to have high impact conversion rate for online stores. Let’s talk about details today! Contact us and we will reply as soon as possible.